Simmering in Patagonian myth, The Tenth Girl is a gothic psychological thriller with a haunting twist. One of these spirits holds a secret that could unravel Mavi's existence. In order to survive she must solve a cosmic mystery—and then fight for her life. Born in Los Angeles, Sara Faring is a multilingual Argentine-American fascinated by literary puzzles. After working in investment banking at J.P. Morgan, she worked at Penguin Random House. She holds degrees from the University of Pennsylvania in International Studies and from the Wharton School in Business. 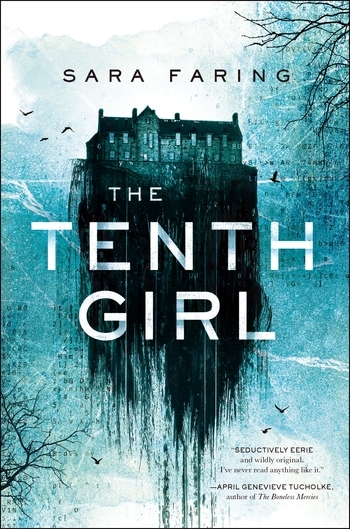 The Tenth Girl is her debut book. She currently resides in New York City.